Discover the world of animated world of Trollhunters from DreamWorks! Cuddle with your favorite troll as an 8-inch plush. 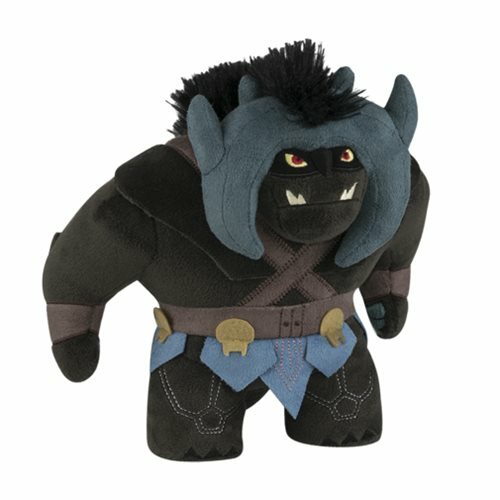 This Trollhunters Bular Plush will make you the champion of Troll World, at least in your house.